The Roman Show host Rodolfo Roman took sometime to help those in need. 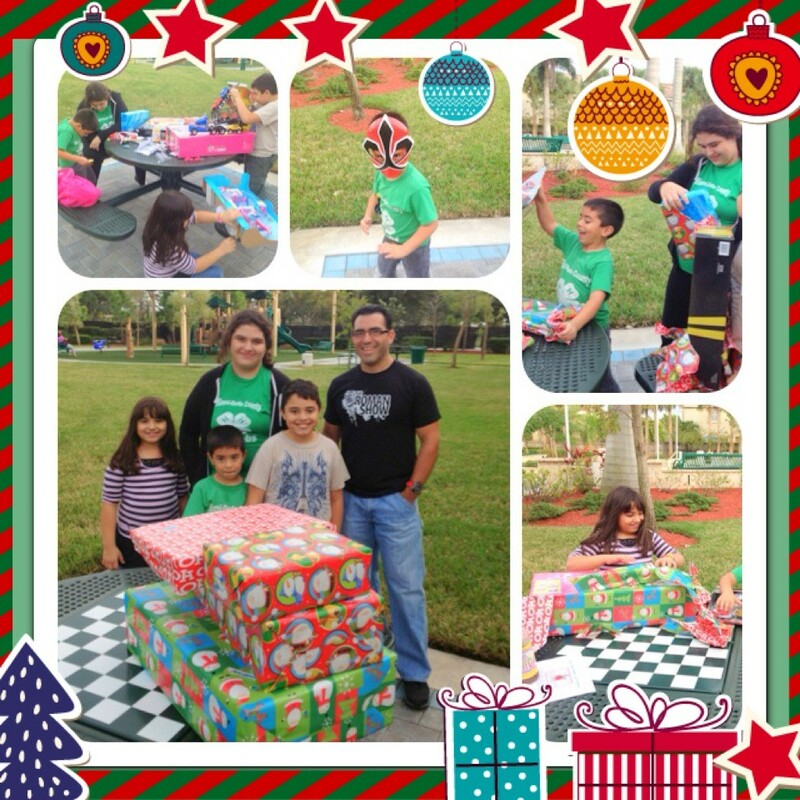 The radio show donated toys to needy children in the Miami, Fl. area. In this time of need, it is important to help those who are less fortunate.